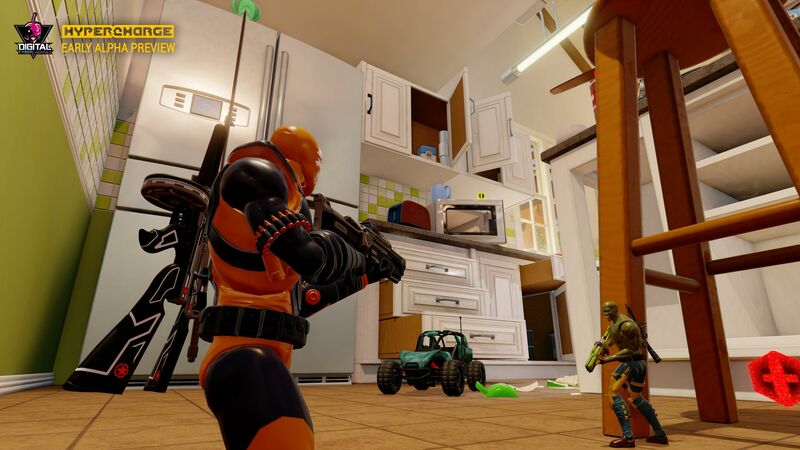 Digital Cybercherries has just released screenshots and some alpha footage of Hypercharge – a videogame where you play as the toys in your living room, battling for survival. 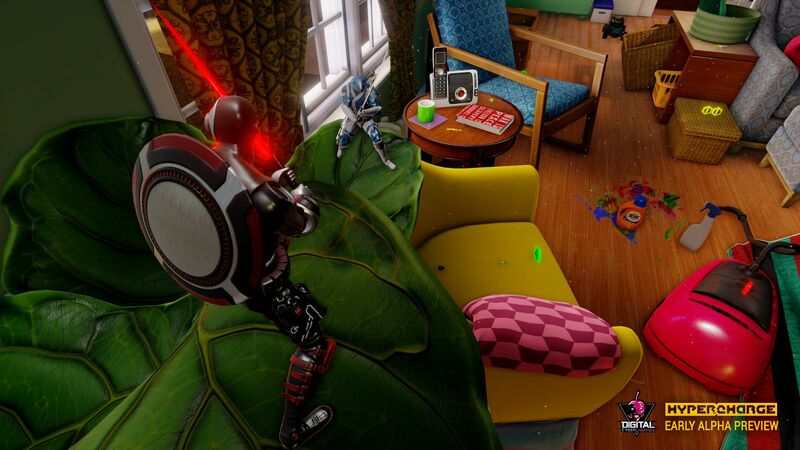 If you’re anything like me, your childhood living room, kitchen and backyard were turned into combat theaters – where action figures of 5″-10″ waged a never ending war for supremacy against the forces of whatever villains your little brother got stuck with for his birthday (accessories probably not included, he kept losing the pieces). Check out the video and gallery below. 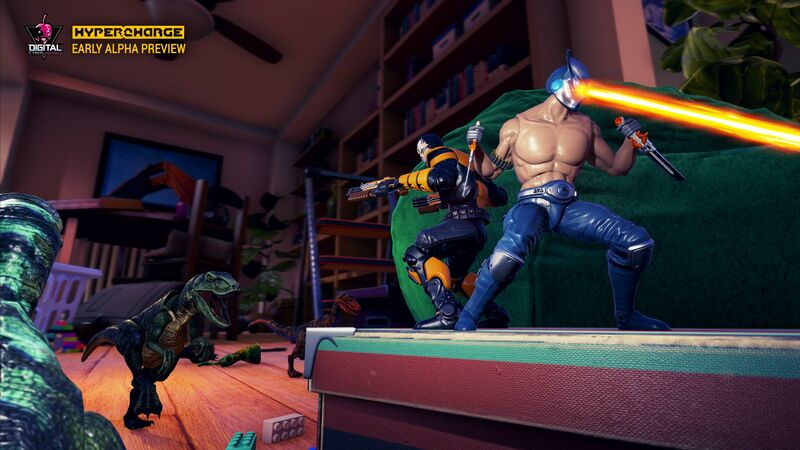 Now that we’re older, videogame developer Digital Cybercherries has announced their game Hypercharge, which allows you to play in co-op and multiplayer mayhem with friends as action figures around the house. 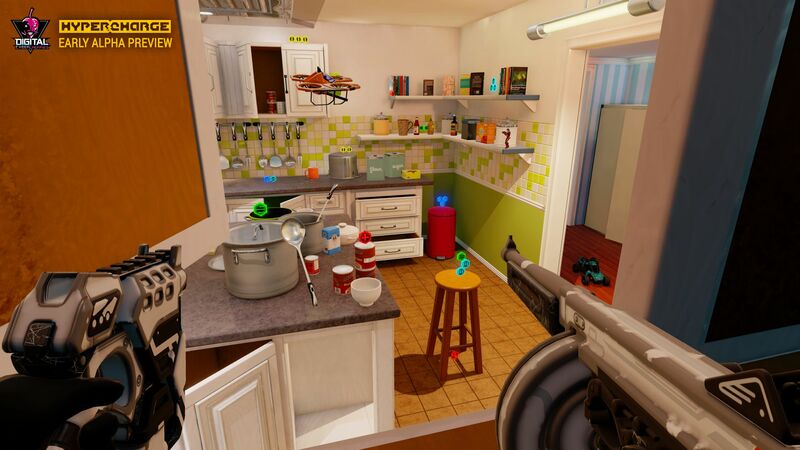 This game looks like it hits all the right nostalgia notes, encompassing both the feeling of ‘man that movie toy soldiers kind of sucked but it would have been great to have your own live action figures!’ and the gameplay/feel of older, fun multiplayer games. 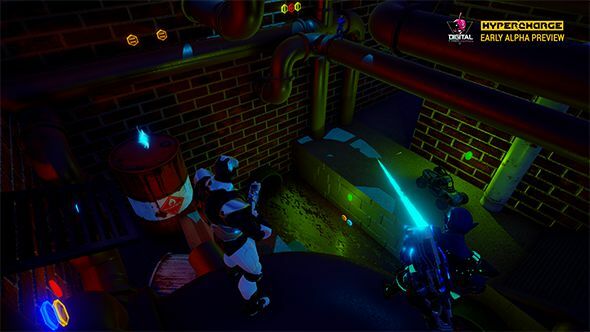 You are an action figure, fighting alongside or against your friends in our first & thrid person shooter co-op / multiplayer game, where the environment is either your obstacle or can be used to your advantage. As soon as you enter this gigantic world, you’ll realise it is an element that you have never experienced before. 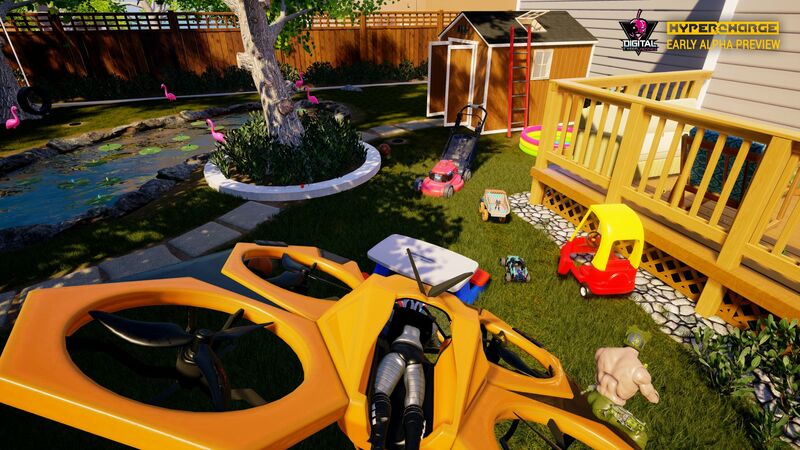 With imagination as your only limit, it is up to you to decide how you want to play. 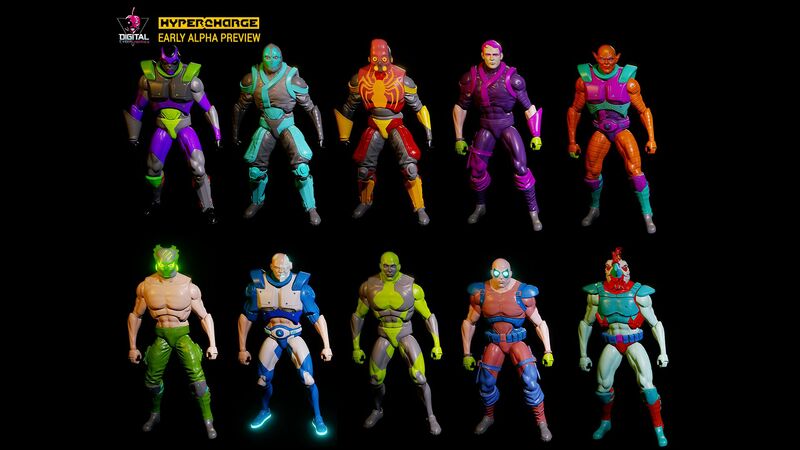 Using the unreal engine and looking like a lot of fun with some great potential even in alpha, Hypercharge has certainly jumped to the top of our watch list.